I am blessed to be the mother to 3 beautiful, intuitive children - all with their own gifts. Thankfully with my back ground, I understand and can nurture each child for their unique needs. For this I am grateful, but I know this is not the case with all parents. I work with you, one on one, to educate you about your child's individual gifts. I feel it is important to understand your child's unique experience to fully empower you, as their parent to support them. Together, we will discuss what has been happening with your child, your concerns, and any questions you have about the spiritual realm. With a greater understanding of your child, I am able to assist you better. I will share tips on how to deal with spirit, how to protect your child, and how to empower them, too. Whenever possible, I also like to speak with child, in your presence. I understand they can be hesitant to share their experiences as other adults may have dismissed them in the past, but children quickly learn they are in a safe space to share and they're not alone in what they see, hear, and/or feel. It's important to include them in this process and empower them with knowledge. For more information or to book a session, please fill out the contact form below. 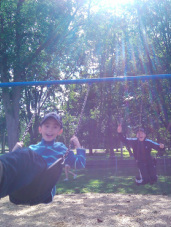 Looking at the world through the eyes of our children we are reminded of the magic everyday holds. The wonderment in natures beauty. 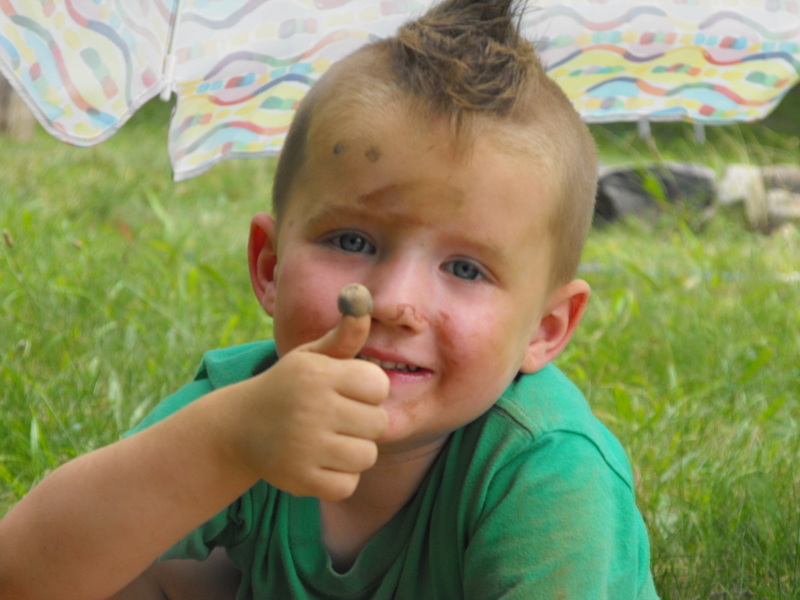 The joy brought by simple pleasures like mud puddles, swings, fireflies and bubbles. The night has fallen, the day is done. The moon has taken the place of the sun. Close your eyes, snuggle up tight and remember that angels will watch over you tonight.